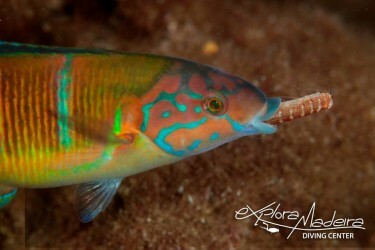 Most beautiful, spectacular, magnificent, wild dive places on the Atlantic sea. You can see forms of ocean life, such as manta rays , large pelagic fish , marine mammals and turtles. Scuba Diving in Madeira Island. 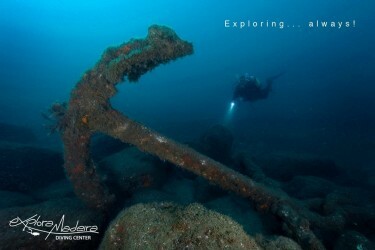 Come dive with us, to the most beautiful, spectacular, magnificent, wild dive places on the Atlantic sea. 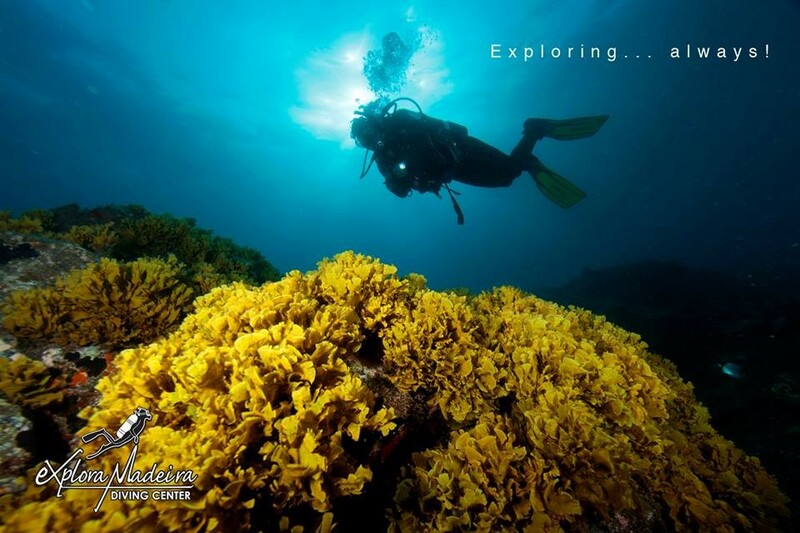 With our professional PADI diving team, your vacation will be out of this world. 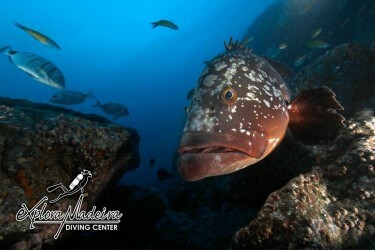 The Atlantic Ocean, on the shores of Madeira , shows us it s wonders…places of interest are many and what helps us is the fact that there are several marinas protected areas , such as the Garajau Reserve, the Eco marine Park of Funchal (where is located our diving center) and Desertas Islands . Marine topography of Madeira , is characterized by the absence of the continental shelf , which is why you can find great depths within walking distance from the coast . 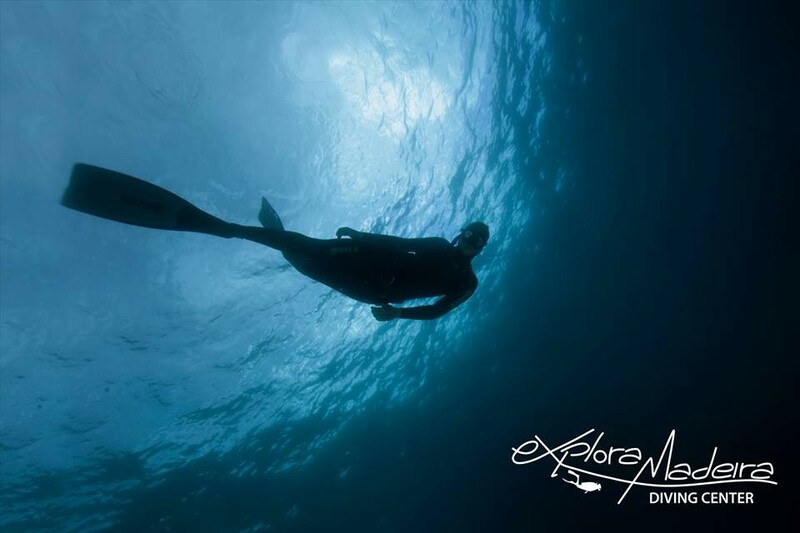 Also thanks to these features, you can see forms of ocean life, such as manta rays , large pelagic fish , marine mammals and turtles. Certification / diving license required.